An unforgettable New Year’s experience for you and your family! Celebrate the Year of the Boar with delicious mochi (rice cakes), music and dance performances, and authentic cultural activities. 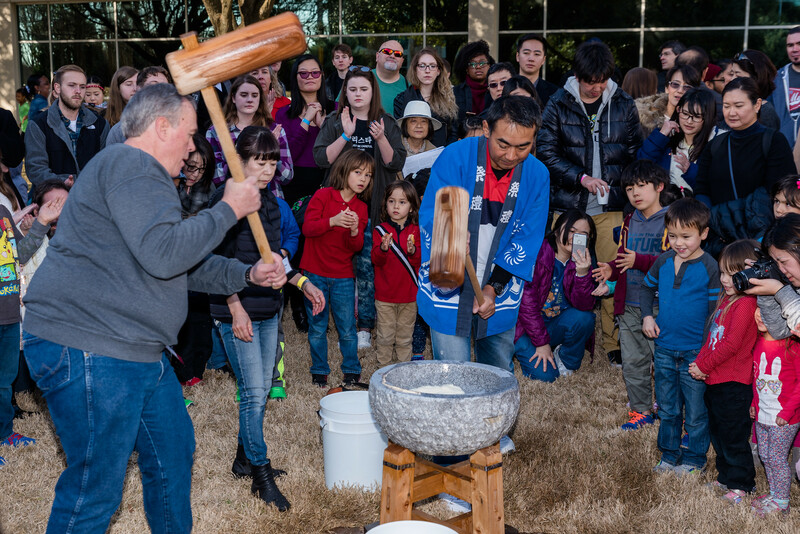 Learn about Japan’s rich New Year’s traditions, and connect with the local Japanese community. * Tickets are available at the door and we accept cash and checks.